There are a number of individuals who get involved in a personal injury. They may get injured on the job, they might get hurt in a car accident, they may also be injured while present on someone’s property. No matter what situation an individual faces with personal injury, the will greatly benefit by using the services of a Austin Personal Injury Lawyer. 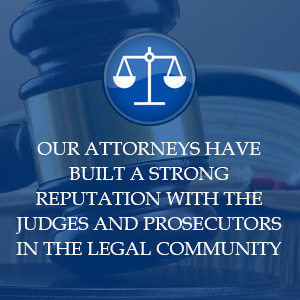 This type of lawyer is able to help individuals receive compensation from parties who were negligent. There are a few ways in which a Austin personal injury lawyer can help you. They will be able to first help you by providing an initial consultation. Personal injury lawyers will also file necessary documents to present a case and represent you in court if necessary. With the assistance of a personal injury lawyer, individuals will be in much better position to get compensation for any costs associated with their injury. The first step in getting assistance from a Austin personal injury lawyer is to get a free initial consultation. During this process, the lawyer will ask you questions about your injury and how it occurred. They will also look to find out if the company or driver demonstrated negligence that caused your injury. 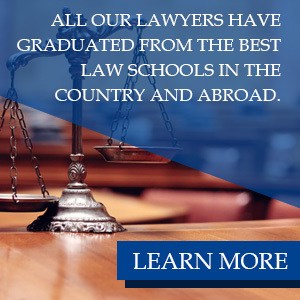 As well as assessing the situation of the cause of your injury, the lawyer will also give you advice and feedback on what to do in order to file a lawsuit. They will explain what you are entitled to and how to proceed to the next step. After the initial consultation, a personal injury lawyer will then file any necessary documents to present a case. They will gather documents pertaining to your medical costs, nature of the accident and also draft notices to the court and the party that caused the accident. If the party agrees to a settlement then the case is over and you will get the agreed upon compensation. However, if the party that caused the accident does not agree to a settlement, then the personal injury case will need to go to court. Whenever the personal injury case goes to court, a personal injury lawyer will represent you throughout the case. They will file papers and documents to set up the trial as well as speaking in front of a jury to convince them that you deserve compensation. Lawyers will present the cause of the accident and apply it to the laws concerning personal injury and negligence. If things work out, you will win the case and a jury will award you compensation for your injuries. After the case is over, the personal injury lawyer will receive a percentage of the total amount won. This will be their compensation and fee for their services. In most cases, you will need to give them anywhere between 20 to 40% of the total compensation awarded. The great thing about personal injury cases is that you won’t need to pay any legal fees unless you win. As a result, you can get assistance at no cost to you if the case results in a loss. You also won’t need to pay any fees upfront either which can save you money.